Jimmy Spithill has been called a few choice names by many Kiwis over the years. But this controversial Australian yachtie is adamant he’s looking forward to racing up Northland’s east coast on a New Zealand boat with Kiwi crew. As a skipper and helmsman, Spithill has won the America’s Cup twice, once for BMW Oracle Racing in 2010 and Oracle Team USA in 2013. Then he lost defending the Auld Mug in June, memorably bequeathing his throne to Team New Zealand at the 35th America’s Cup in Bermuda. Jimmy Spithill is now an unexpected starter in the annual PIC Insurance Brokers Coastal Classic offshore sailing race from Auckland’s Devonport Wharf to Russell in the Bay of Islands, starting on October 20. He will be one of the crew members on the Orma 60 trimaran, Frank Racing. In 2014, the boat broke the race record by sailing the 119 nautical mile “drag race” in five hours and 13 minutes. The race usually features around 150 starters in everything from small keel boats to high-performance mono-hulls and multi-hulls. Frank Racing owner and skipper Simon Hull said Spithill would be positioned as a tactician on the boat, “but it would be silly not to use his driving skills”. There are three races for the America’s Cup Superyacht Regatta. The first race of this regatta was won by Hanuman and that too after making a bad start. Hanuman had to return and re-cross the line for starting too early. But, this delay did not affect Hanuman in any way as it came back from behind to win the first race of the Superyacht regatta as part of the 35th edition of the America’s Cup. The breeze blew to the advantage of Hanuman and the crew was able to guide it smoothly in the waters. They were positioned on the favored side. They got the better of Velsheda close to the first windward mark. 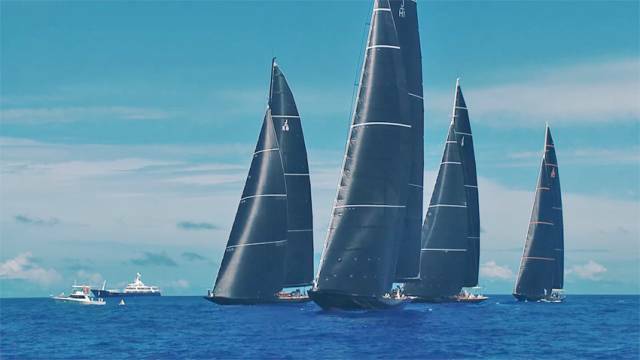 This is the same crew that won the six J class yacht fleet in March at the Saint Barths Bucket. Hanuman was perfect for the light breeze in Bermuda and it looked very quicker than the other boats in the 5 to 9 knot breeze. The headquarters of World Sailing will relocate to Central London from Southampton in late summer this year. The location change for the International Federation was done after a prolonged evaluation process of feasible location. It was undertaken in November 2016 since the election of the Board of Directors and a new President. The main criteria for evaluating included connectivity or ease of access for stakeholders and members of World Sailing. In addition, it was also to retain the current staff and international diversity with best quality employment base. Valencia, Barcelona, Madrid, London, Geneva, Winchester, Lausanne and Southampton were evaluated by World Sailing. Among these locations, Winchester, Barcelona and Southampton were shortlisted by the Board of Directors of World Sailing in the end of 2016 prior to the announcement of Central London. Veterans Sandy Higgins and Paul Marsh of Brighton of Seacliff Yacht Club made history in the 2017 W.E.S.S Australian 505 Championship by winning the title for the sixth time. 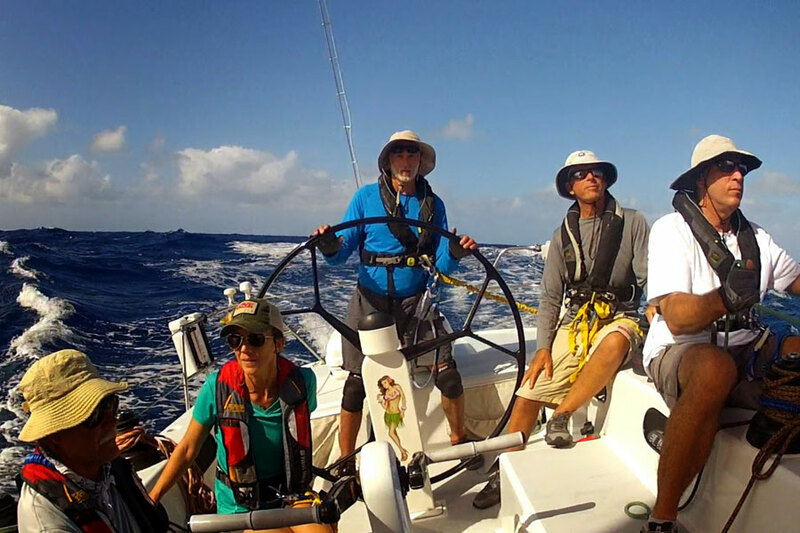 They participated in the five-race series sailing Hawaii Five-O and gave consistent performance in all regattas. The American sailors Mike Holt and Rob Woelfel in IO Integration came second and the Canberra team consisting of Daniel Keys and Daryl Roos reached third. 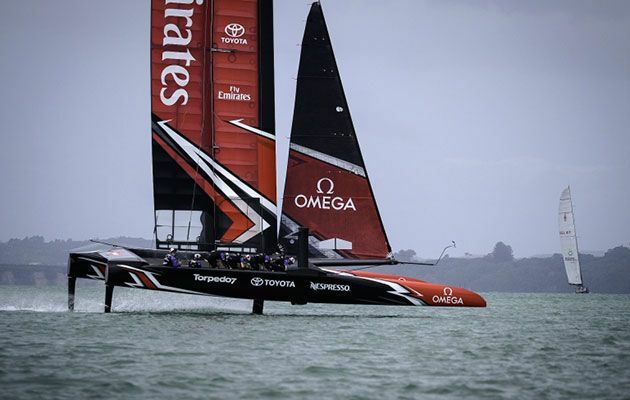 The sailors, as well as the race committee, felt that the regatta was the most challenging of all there were no racing for two days and one race being completed in two days. The third day so multiple races in challenging southeasterly conditions. It seems the knowledge about the local conditions helped Higgins and marsh in the Adelaide regatta. During the entire event, there was no sign of the traditional sea breeze. On the final day only one race was permitted to sail, according to the notice of Race and Higgins started the race as the leader with four points clear of Holt. Higgins said that his strategy was to get back to Holt as soon as the one-minute gate start was completed. Stadium sailing is a certain category of sailing that is being considered for change. Wally Cross who is a professional in the world of sail making as well as director of Grosse Pointe Yacht Club points out some action plans that he and others have in mind to bring about changes in stadium sailing. Indeed, this is a format of sailing that is unknown to yacht clubs. Hence, there is an opportunity here which is worth exploring. 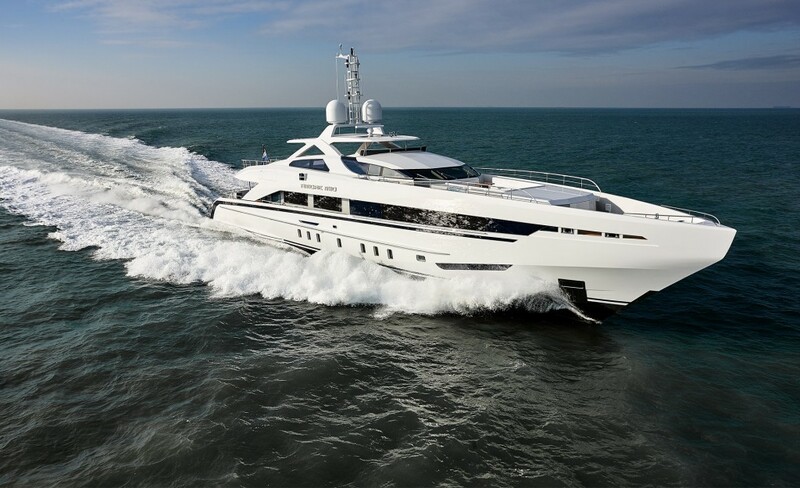 PSL or premiere sailing league aims at providing boats in different yachting destinations. This business helps to create the stadium like environment that makes sailing, exciting and more alive for the viewers. The regional clubs would have challenges and then move to national levels. 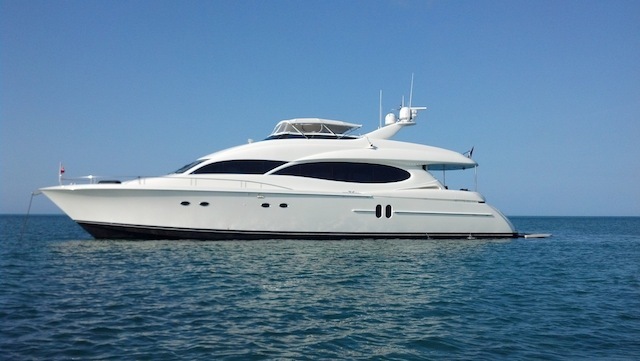 The concept was given a try at the Grosse Pointe Yacht Club in Michigan this year in September. About ten boats of the J/70s category were competing in four divisions in Detroit. The Extreme Sailing Series is the most looked forward to event by teams as well as supporters. The Act 5 of the racing has taken off at St. Petersburg in style and it is a high octane clash. The Russian leg of the world tour has just picked up from where it was left over in Hamburg. This is the third time that St. Petersburg is getting to host the Extreme Sailing Series. It all started with a debut in 2014 and it has continued in 2016 also. The flying boats and the picturesque location, add more fun and merriment to the race. The Pacific Cup is a biennial event. There were about 64 participants this time which was a course covering 2070 nautical miles. It spanned a course to Hawaii from San Francisco. The fleet started from San Francisco and was staggered into four starts from July 11th to 15th. About 59 of the total 64 teams are underway. The race offices took in reports of the boats that were halfway to reach Hawaii. Many of the racers reached the halfway point overnight but there is not much to celebrate about as yet as there has been a big breeze that has helped them maintain top speeds. The weather forecast is however strong and the fleet is expected to reach with wind speeds staying in the teens or mid-twenties.